So, it's been a while, well not really, it's been a week... I think, I'm not entirely sure. Life has gone so quickly for the past couple of months, I can't remember the last time I felt sane nevermind the last time I posted a blog post. If I'm completely honest, I am having problems when it comes to blogging. I know, I know, I already wrote about how hectic my life has been these past couple months, that isn't what I am talking about. I am, or should I say I was, having a little bother when it came to sitting at my laptop and typing up blog posts. 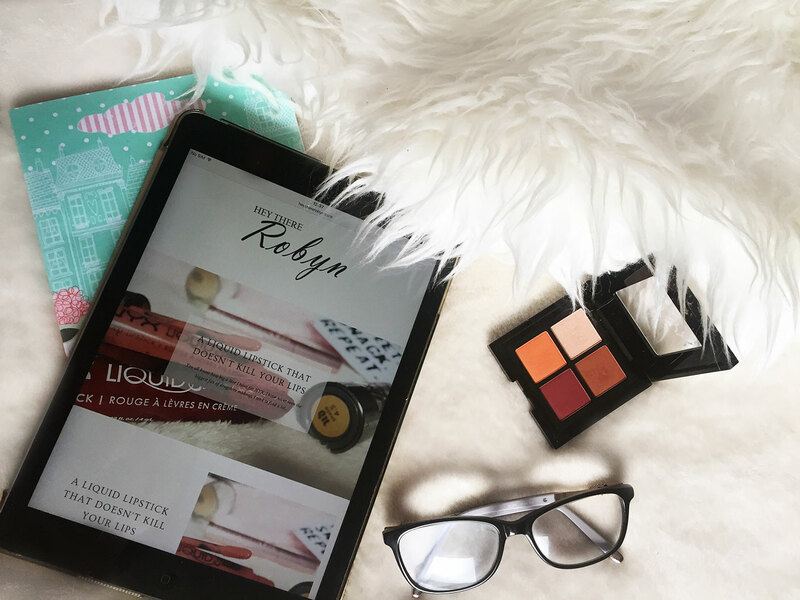 Just like everyone else I go through stages where I am so bummed out about my blog that it negates from the writing and creativity of blogging, it glosses over my love for blogging and makes me wonder why I even try. 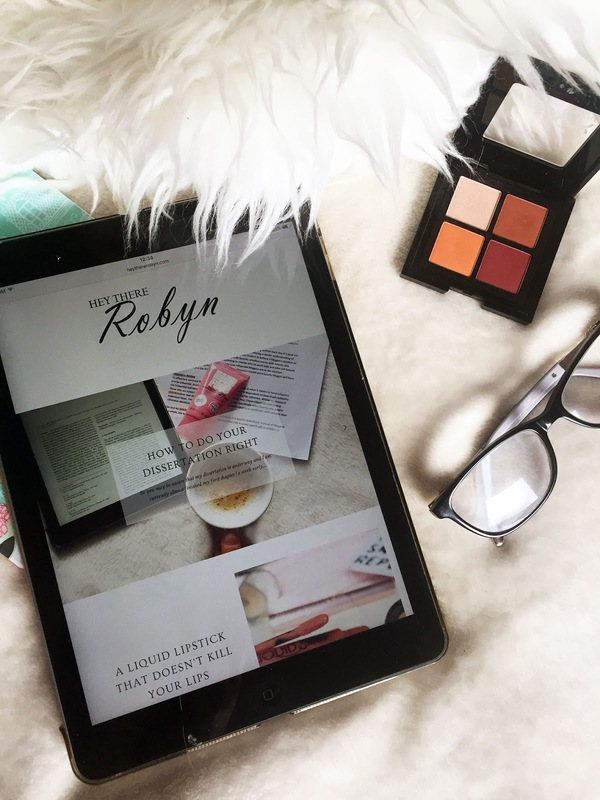 I decided to take a step back, look at my blog, decide where I want to be in a year's time when it comes to blogging, my content, my online existence and I am inspired. I didn't look at a single other blog, I didn't compare my content, my style, my photography, my following to anyone's and I felt invigorated. I don't want to be like everyone else. No, I'm not going all hipster on you, I am just fed up of trying to fit in. I'll let you in on a secret; we weren't made to fit in and be the same. I know, I know, it's absolutely shocking, isn't it? It's true, though, as much as the world wants you to fit in and society expects you to be just like everyone else, you were made different for a reason. Let me confess something to you... I don't care for Disney princesses, there I said it. Bloggers seem to have this obsession with all things Disney, I love the animals; The Lion King, Mickey, Minnie, and that gang, but the princesses? Nope, hated them as a kid, still have no interest in them. This is something I have found out quite recently. I am a perfectionist, I have mentioned it many times and sometimes I find it so hard to post a blog post because it isn't up to my standards, but I find it easy to press that 'schedule' button on posts I don't care for all that much, pretty messed up isn't it? If my heart isn't in the post, but it reads well, photography is good and so forth I will post it, but that's not being authentic, I don't want to post a blog post just because the topic is popular, if my heart isn't in it I'm not even going to try to write the post i.e. favourites posts, they bore me sorry. I know, I know, it's harder said than done, but I am so tired of deleting a post because I am scared of posting it because it isn't conventional, it's a little unusual or because it may not be as popular as other posts I have posted. I have always been someone who doesn't care what others think of me as long as I am happy, but blogging has made me much more conscious about what others think of me. In the times I have actually posted those blog posts they have been some of my most popular ones ever, so I must be doing something right, eh? Don't be afraid to step outside of the box, I don't want to be a follower anymore. Not only in blogging but in every aspect of your life you should have confidence in yourself and your abilities. You don't have to be cocky and annoying about it, but just know who you are and own it. It's the first step in standing out from the crowd really isn't it? I know I am not the best at photography or writing, my content isn't the best, but I am confident that what I put out is good and I like it and I'm not afraid to say I am proud of my little corner of the internet. I just have to stop comparing myself to other bloggers and my blog to better, more established blogs. There isn't a how-to book on how to be successful or how to be a good blogger, trust me I've looked (kidding of course). Just because most bloggers have a blog and a Youtube doesn't mean you have to. I don't want to try to fit into a box of what is thought to be successful in the blogosphere, I want to do Youtube, but that's because I want to not because others do it. Don't like marble backgrounds or adding faux flowers into your photos? Don't do it, I need to tell myself this one a lot, if I don't like something, I am not going to follow the trend, I wouldn't wear a pair of shoes I hated just because everyone else is, so why do it with my blog? Now, this isn't me telling you how to be successful in blogging, or me telling you how to blog at all, it's really more of me trying to decide what I want to do with my little corner of the internet, y'know? I just haven't felt like my blog is how I want it to be all the time. I sometimes get too caught up in copying the popular blogs, too caught up in comparisons and I know a lot of my fellow bloggers feel the same way, so I thought a post like this would do us good, not just me. Do you have any tips up your sleeve for being an authentic blogger? What makes you follow a blog?